3. 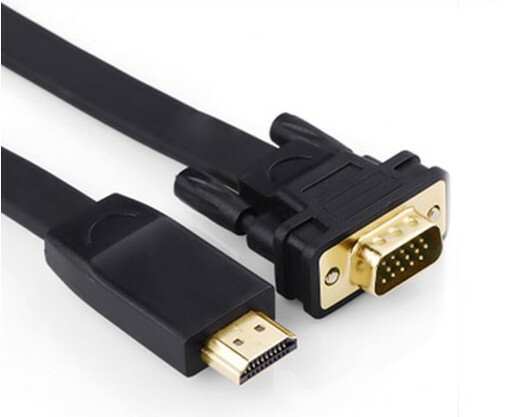 Can be used in most kinds of computer, LCD and projector. By Sea, by air, by courier (DHL, EMS, UPS, TNT, FedEx). The safest, fastest and cheapest shipment will be choosed for every client. 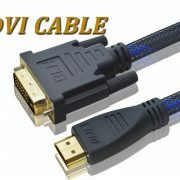 Remarks: Many different HDMI cables (VGA cables, AV cables) available. 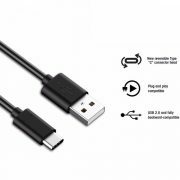 Reliable USB sync charger cable for iphones, Sync & charging 8 pin USB cable, fast data transfer and top quality. 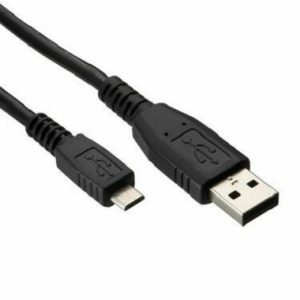 High speed Micro USB cables, with dependable quality, customizable. 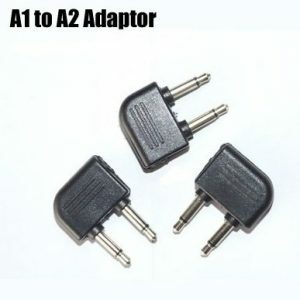 RJ-9 plug to 2.5mm stereo jack, portable phone adapter. 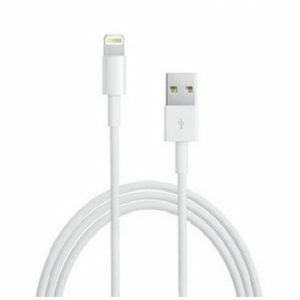 Cord: coiled cords, total lengthis about 1.0m when stretched. 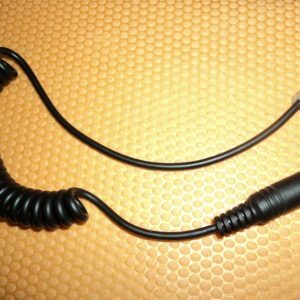 Cord: coiled cords (straight cord design available), total length is around 1.0m when stretched. 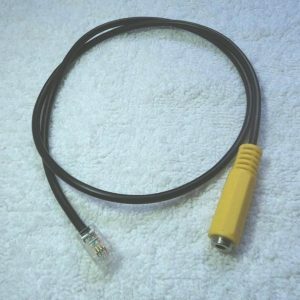 1 to 2 pin adaptor, customizable. 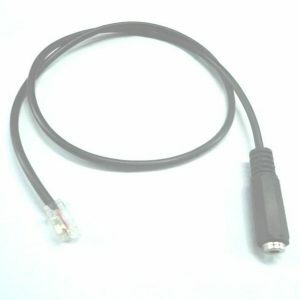 Airline adapter (splitter), all in one mono adapter. 1. 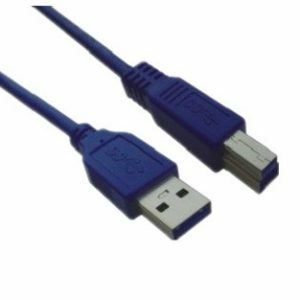 Nice USB wire, USB A male to Micro 5Pin. 2. 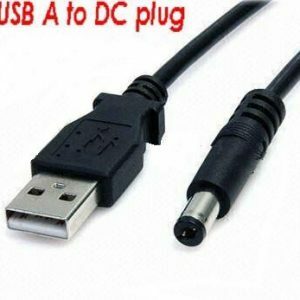 High speed USB 2.0 cable. 3. 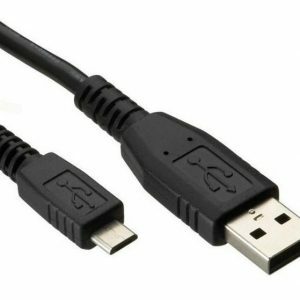 The cord length is available to change according to your demands. 4. Good quality & competitive price. 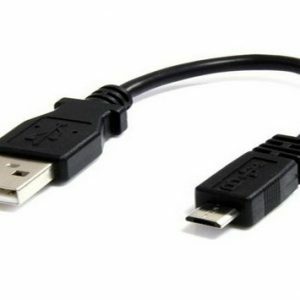 USB 3.0 A Male to B Male cable, good quality USB 3.0 cable, customizable. 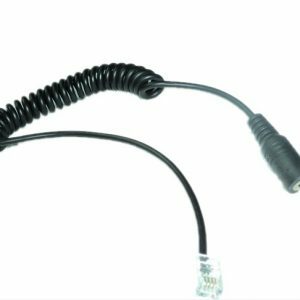 With 4P4C plug on one end, and 4-conductors 3.5mm jack on the other end. 1. 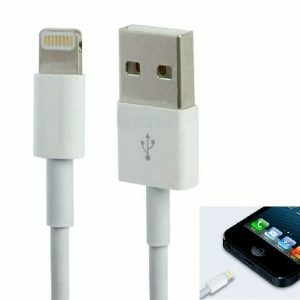 Modular plug cable to connect your iPhone. 2. 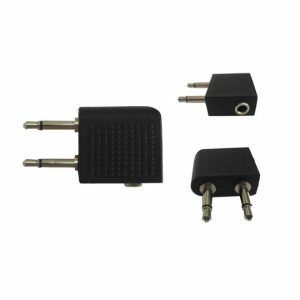 4P4C modular plug to 4-poles 3.5mm jack.